Taija-Maija is currently studying law at the University of Helsinki. She began working at Aasa-law alongside her studies in 2018. 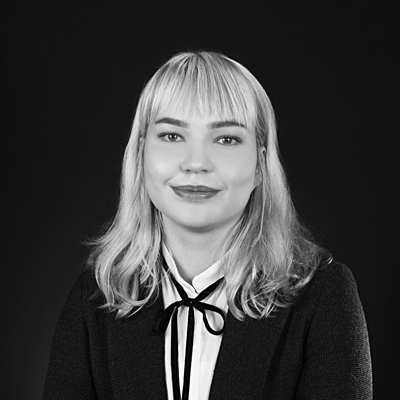 Taija-Maija assists our lawyers with various cases and handles customer service, human resource as well as marketing. Currently Taija-Maija is in her second year of law studies and is interested in various fields of law. She spends her free time horse riding and snowboarding. Taija-Maija will gladly answer any questions you may have and if needed, will direct your matter to one of our attorneys.